Media Converter DRM is use to remove DRM protection from all copyright protected videos & audios. 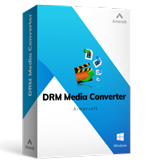 The DRM converter can also convert video and audio files for MP4. Since all video and audio formats are supported the process can be done. These simple steps will describe how to remove DRM from MP4. Learning how to remove DRM from MP4 is a very simple process with the DRM Media Converter. 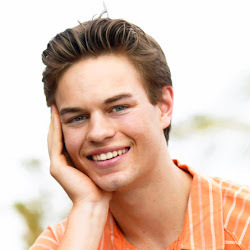 The software easily removes the protection legally while giving users a high quality product. It is effective on all copyrighted material which gives users a wide variety of options. It also converts files between formats to avoid extra processing steps. All this makes it the perfect product to own. The first step in is to load MP4 files onto DRM. This is done by clicking on "add" in the upper left corner of the screen. There are no other format changes that need to be performed before uploading the files. 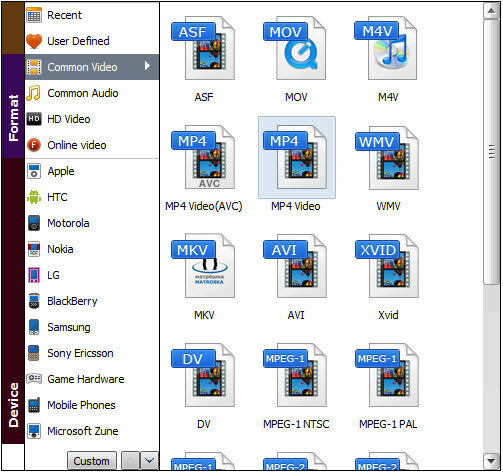 For more convenient use, multiple files can be dragged and dropped into the converter. The system then works in the background, while users are free to work in other programs on the computer. The next step will be setting the output formats. This is important so the files are converted in the proper format for your device. It is done by clicking the "drop-download" list located below the list of files you have added to the MP4 DRM removal. You will then select the proper mp setting under the "audio file to" section. Once the settings have been set properly click the start button. This will start the process of removing the DRM protection. After the MP4 DRM removal is complete, users can click the "find target" button. This will open the output files and assist the user in finding the target file. The target file can also be set by the user in more advanced settings.